Your Hamperology gift hamper will include six luxury gifts chosen by yours truly from our range of luxury brands. 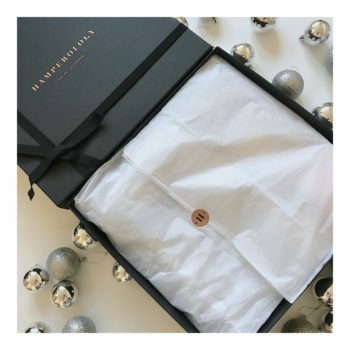 We will also include a keepsake Hamperology gift box, beautiful packaging and delivery to a London address at no extra cost. Our bespoke Hamperology gift boxes are £200, regardless of which gifts you choose and this includes free delivery.